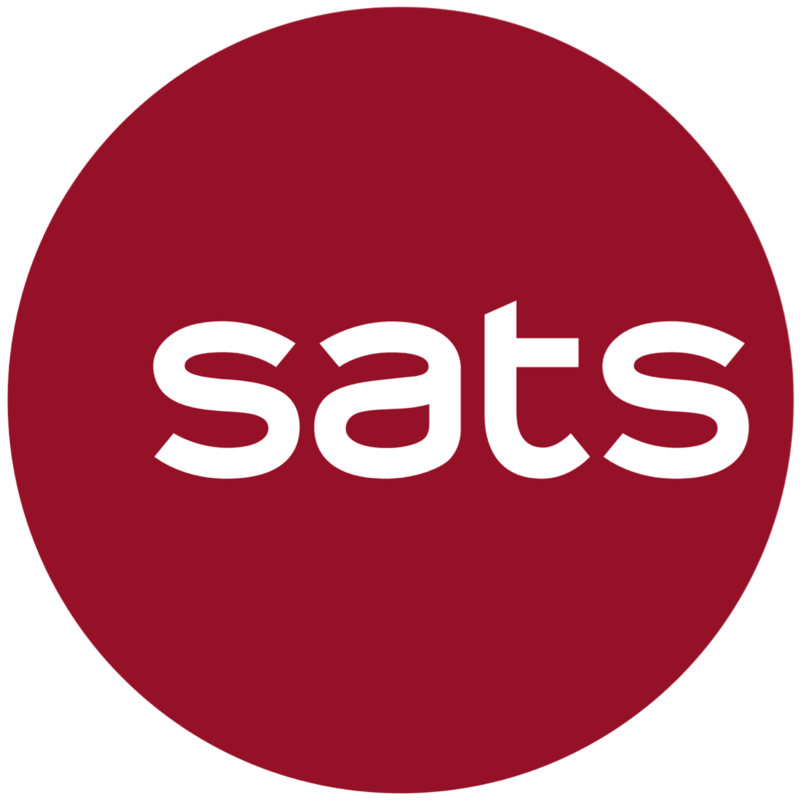 SATS' 2Q19 revenue 3.8% higher than our estimate; PATMI in line. 1H19 revenue and PATMI met 52% and 51% respectively of our FY19 estimate. Currency weakness and lower volumes at emerging market associates/JVs. 6 cents interim dividend declared, same as last year. Maintain ACCUMULATE; lower target price of $5.47 (previous $5.58) as we lower our estimates for associates/JVs. Higher Food revenue driven by higher meal volumes across the Group. TFK Corp. (inflight kitchen subsidiary based in Tokyo) revenue was 5.7% y-o-y higher, driven by two new customers and more Chinese visitors into Japan. Average JPY/SGD was the same y-o-y, so the higher revenue was mainly attributable to higher volume. Higher Gateway revenue driven by both Aviation and Non-Aviation. Passengers handled and cargo volumes were +13.6% and +3.3% higher y-o-y respectively for 1H FY19. Underlying growth in flights handled was +4.6% y-o-y, if excluding the effect of SATS HK (deconsolidated in July 2017). The cruise terminal at Marina Bay Cruise Centre Singapore (MBCCS) maintained its higher ship calls (+242% y-o-y for 1H FY19). The cruise centre has room for further growth. It handled 113 ships in 1H FY19, and its annual capacity is between 730 and 1,000 ships. Overall Group was dragged down by lower associates and JVs. Contribution from Food and Gateway were both lower. This was mainly due to lower volumes at Brahim's (Malaysia-based airlines caterer) and PT CAS Group (Indonesia-based caterer and ground handler). PT CAS was negatively impacted by higher concession fee from the government and IDR depreciation (9.9% lower y-o-y). Total currency impact at the associates/JVs level was S$2mn. SATS will try to pass on as much of the higher concession fee as possible to customers, but management thinks it will take at least two quarters to see something meaningful. Near-term outlook is challenging, but positive in the medium-to long-term. The positive outlook for the medium-to long-term is underpinned by the expectation of volume growth driven by aviation demand and demand for quality food. Near-term challenges arising from trade tensions impacting cargo volumes, weaker emerging currencies and airline pressure from rising fuel costs. Our lower target price is due to our lower associates/JVs estimate. We like the stock for its regional expansion story and growth initiatives. The strong cash flow generating business makes the 8.8% dividend yield sustainable. Our target price gives an implied FY88e forward P/E multiple of 88.8 times.